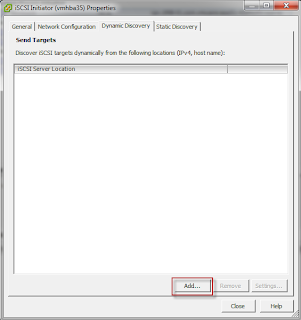 Configuring a software iSCSI initiator for ESXi 5.0 is a relatively simple operation. This quick guide assumes that you have already configured an iSCSI target and published it on the network. 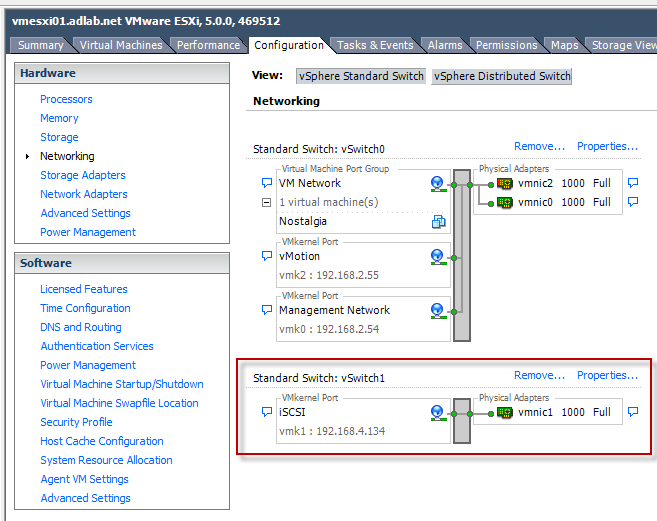 Create a new vSwitch (Configuration -> Networking -> Add Networking) and add a VMkernel. 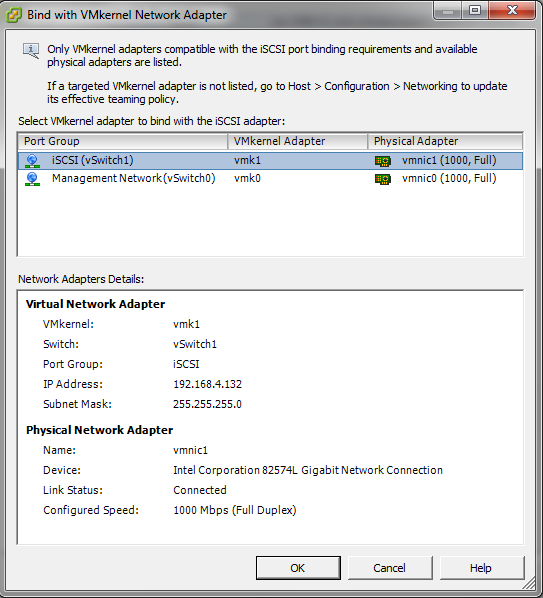 Configure it with an IP address. 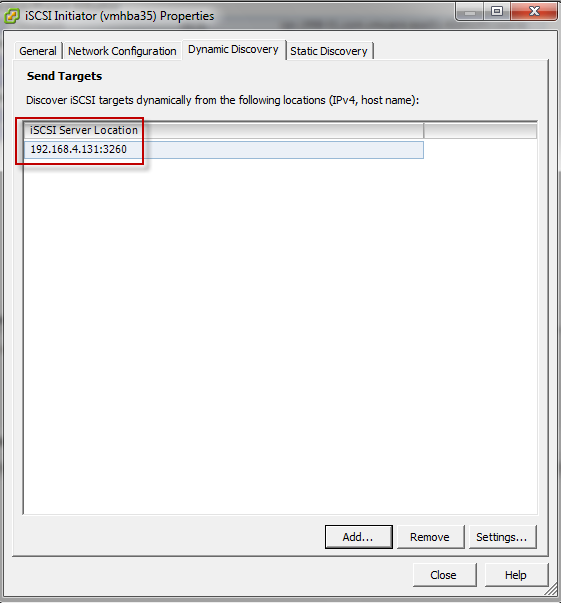 Go to Storage adapters and click "Add" to add a software iSCSI adapter if it does not exist already. 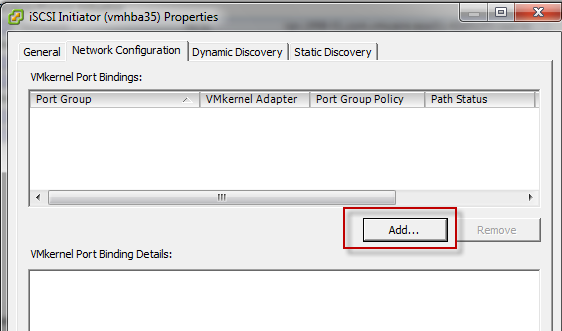 Once added, right click the software initiator and choose "properties". Go to Network Configuration tab and click "Add". 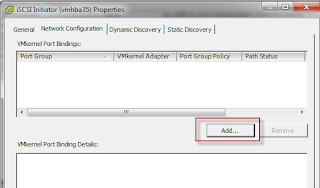 Choose the vSwitch/VMkernel that you created above. 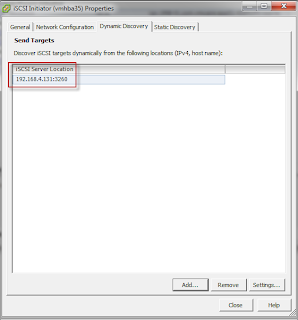 You will be prompted to input IP address of the iSCSI target, just leave port 3260 as default unless you have configured it differently on your target. 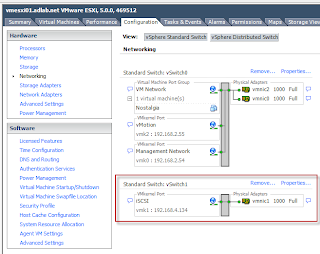 Go to Configuration -> Storage and click "Add storage". 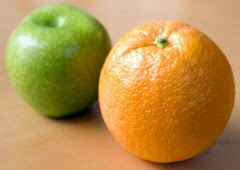 Click DISK/LUN and next. 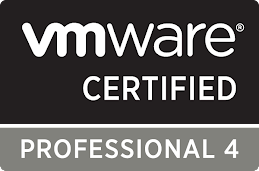 If everything has been done correctly, you be able to see your published iSCSI target and can then add and format it with the new VMFS5 file system, uh lala!